With the snowy and cold weather that moved in yesterday, we have been dreaming of the warm summer weddings that took place not too long ago. 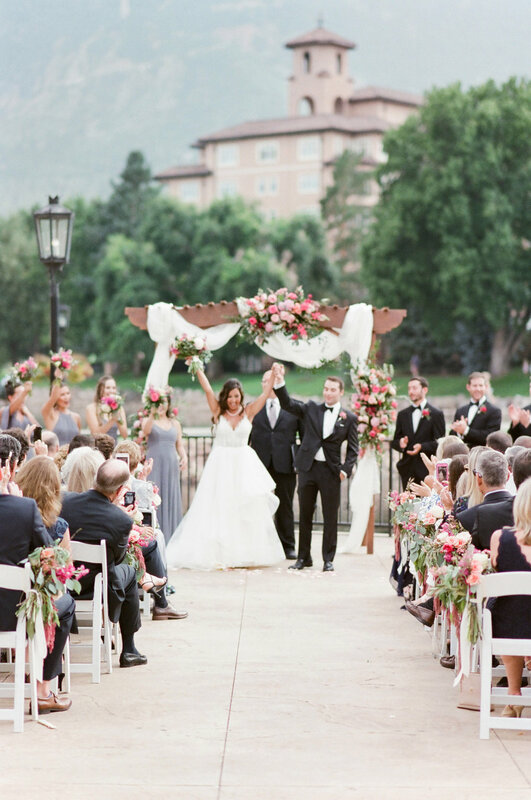 We miss the gorgeous outdoor ceremonies and the vibrant florals. Today we’re so excited to be taking some time to relive Anne + David’s incredible wedding day and share it with you all. The greatest compliment we can receive is for a new client to come to us based on a referral from a friend or family member. We had the honor of creating invites for a friend of Anne's last year and when Anne and David got engaged, we were beyond excited to work with them on creating a unique suite that fit them and their vision. This is why we believe so deeply in custom designs for clients. No two clients get the same design as no two couples are the same! 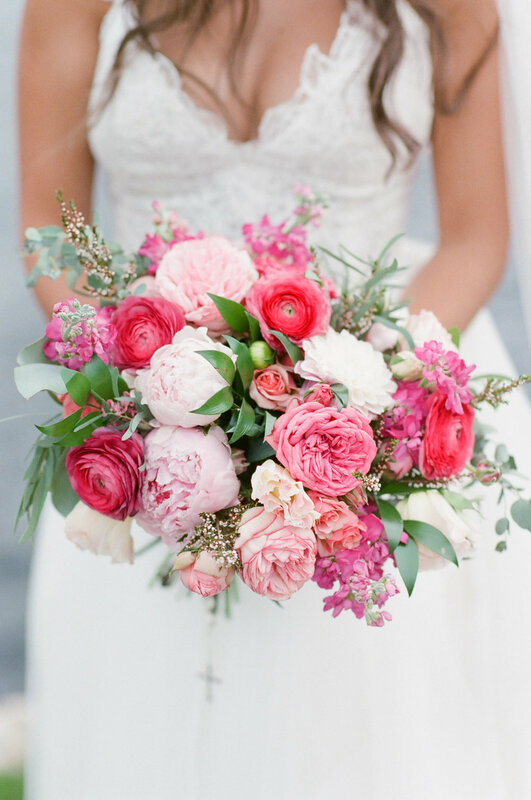 We absolutely adored working with Anne + David! Creating each piece of their suite was a treat for us + we loved how it all came together. Our favorite detail of their suite were the handmade envelopes from Spain. Such a neat detail that is unique to their wedding. Enjoy all the incredible images from Tamara Gruner Photography. Congratulations Anne + David! We wish you very best!